Lee Foss is set to tour North America ahead of appearances at some great festivals to wrap up 2015 and kick off 2016. 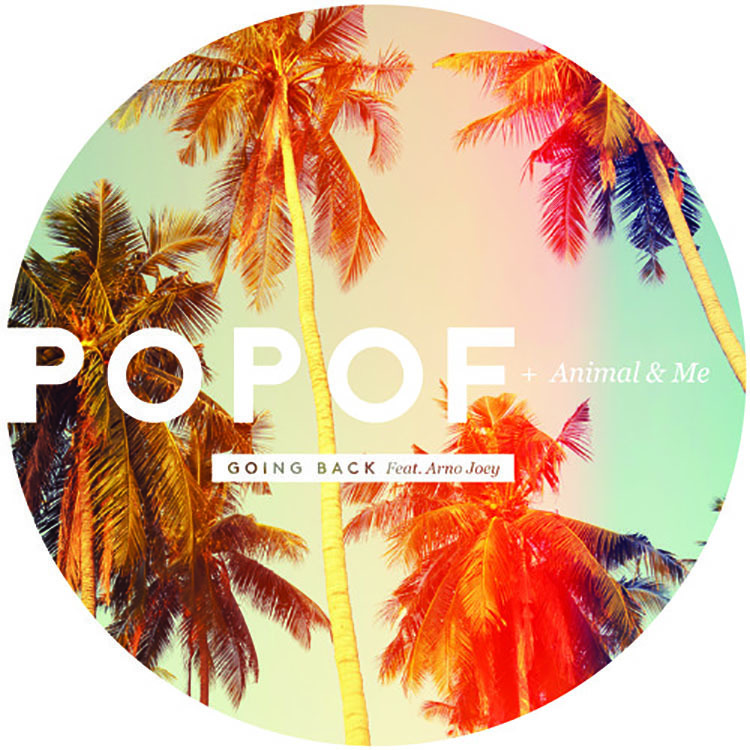 First, I want to show you his beautiful remix of POPOF + Animal & Me’s track “Going Back”. With a bright melody and that MGMT style sound, Lee Foss gives us a little taste of his skills as a producer and remixer. The bassline of the track features something a little deeper for that deep house feel that has been on fire with audiences lately. Not only does this track stand out as a remix, but Lee Foss will surely feature it and plenty more as he tours North America beginning October 2nd in Boston, MA and ending with a few dates on Holy Ship in January. You can check out his full tour schedule below and while you look for the nearest date to you, hit play on that track and sit back and relax!